– Dan Adelman, Head of Digital Content and Development, has left Nintendo to form his own Indie studio. When he worked at Nintendo, Adelman helped spearhead getting indie titles onto Nintendo Platforms. – Nintendo has registered three trademarks as a part of their “Quality of Life” initiative. How much will Nintendo focus on this new initiative? How much should they focus in this new initiative? Questions? Comments? 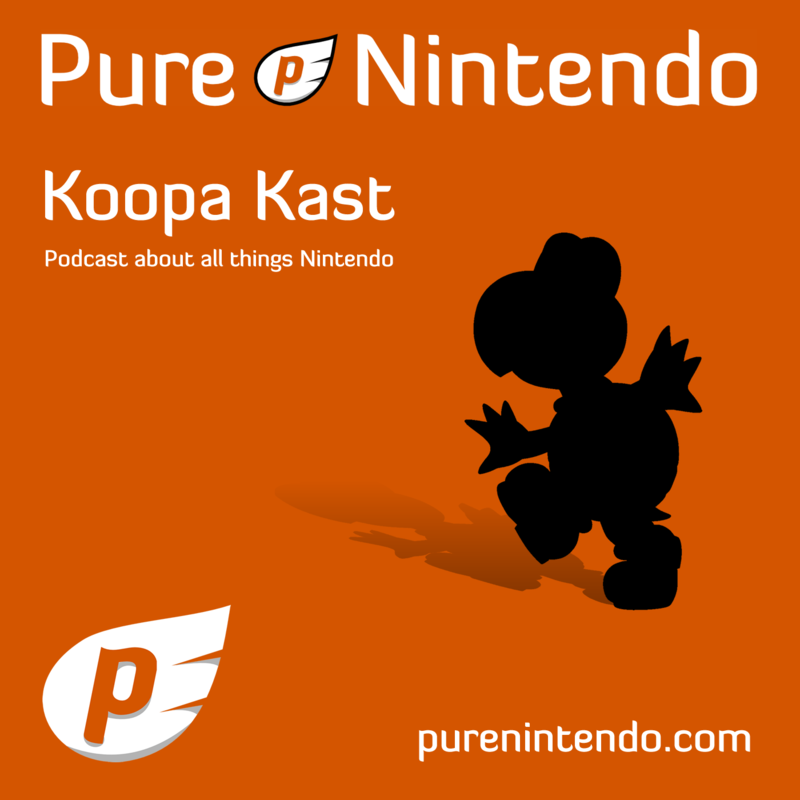 Let us know by going to PureNintendo.com and commenting on the Koopa Kast 49 page! You can also ask us questions live via Google Plus’s Q&A App.